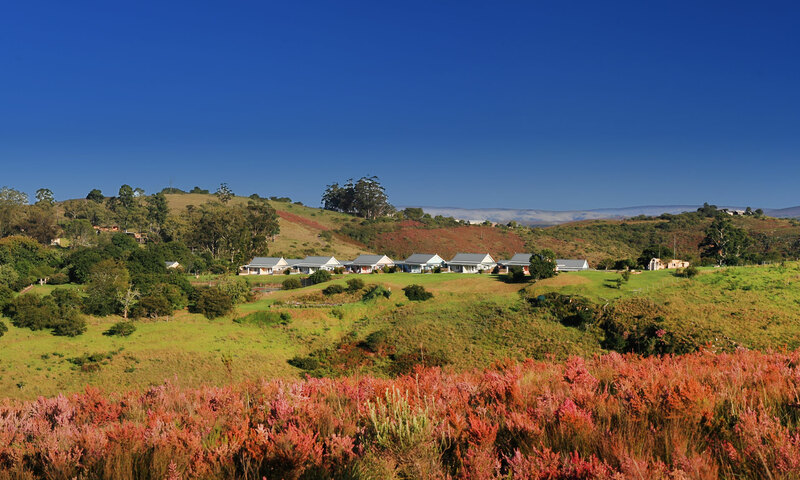 Zuurberg Mountain Village is a 150 year old haven of historical delight situated high up on the Zuurberg Pass in malaria-free Addo. 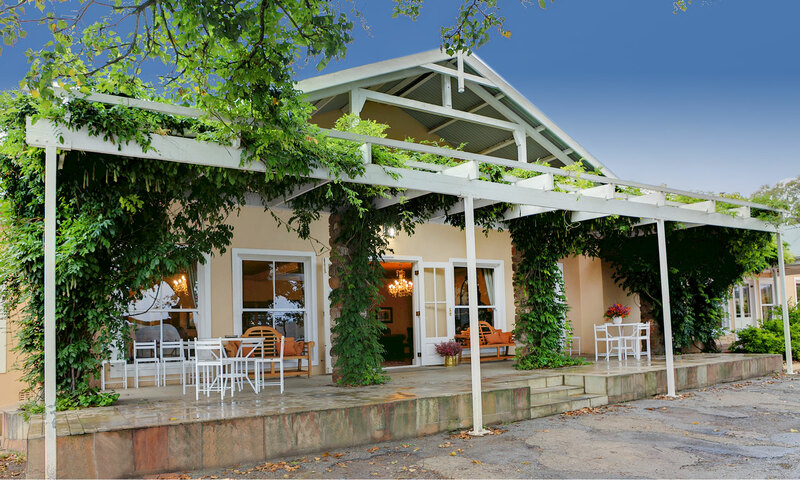 We are an exclusive mountain top Hotel, set in 160 hectares of indigenous vegetation with breath-taking views of the famous Addo Elephant National Park. A mere one hour’s drive from Port Elizabeth we offer our guests nature, wildlife and tranquillity in the most majestic African setting. This award is given to establishments who have been rated excellent by the travellers using our site. They really enjoyed their stays with you, and we wanted to recognise that and let other potential visitors know they can expect a great stay. The Manor is the original part of the hotel dating back to 1861. It has 4 spacious family rooms. 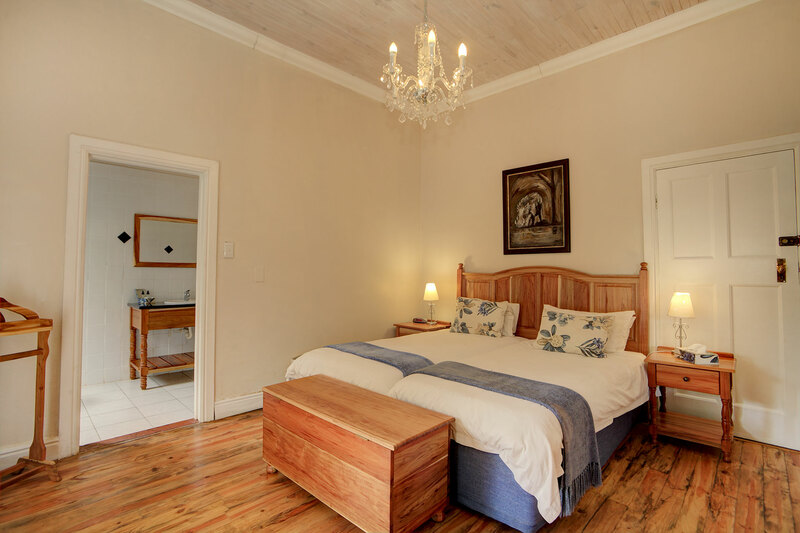 Each room has a full bathroom with shower and bath, mini-bar and private patio with spectacular views of the Zuurberg mountain range. 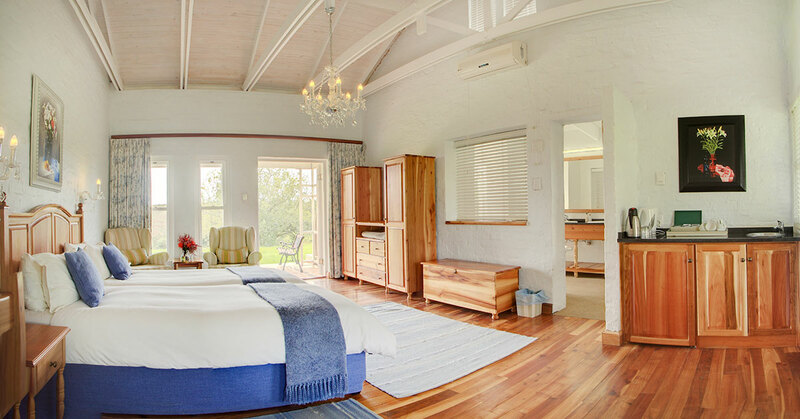 Conveniently situated near the lounge, spa, dining areas, swimming pool and encompassed by beautiful landscaped gardens, the rooms offer guests the comfort and space to relax and unwind. The more discernable guests can treat themselves to one of our Edwardian Village Cottages. The cottages are arranged so that guests can enjoy both the spectacular mountain and valley views. Each cottage boasts 2 private patios on the east and west side, ideal for magical sunrises and sunsets. Other features include, black-wood floors, climate control, under-floor heating in the bathroom, a freestanding bath and an indoor and outdoor hot and cold shower. 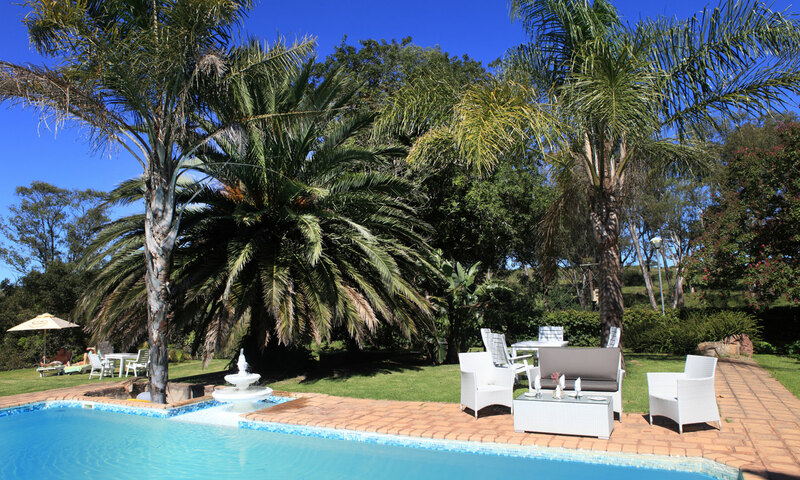 Dinner, Bed & Breakfast - R950 per person, sharing, per night. R475 per child under 12. Children under 3 are free. 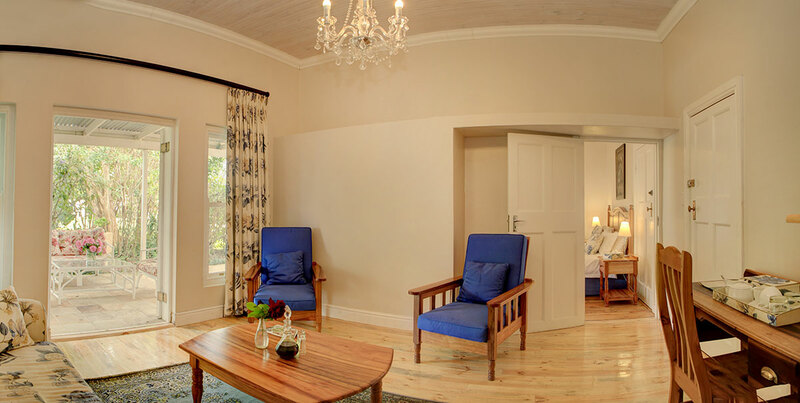 Includes our Family suites (for 2 adults and 2 children under the age of 12) and the Cottages (for 2 people). 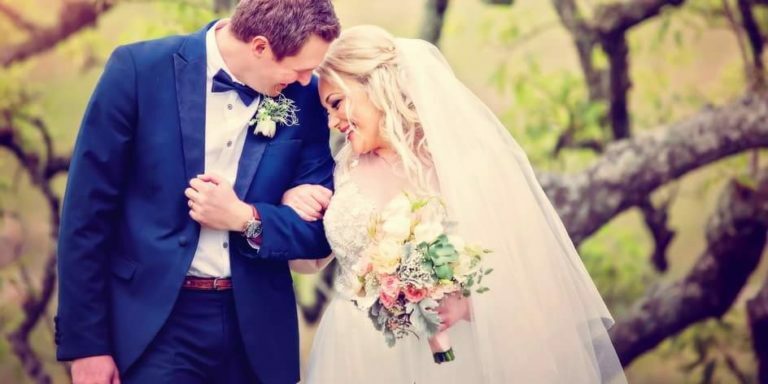 We will be delighted and honoured to make your dream wedding day a reality, and have the facilities available to make your “Day” a weekend celebration. We have extensive manicured gardens, wellness spa, restaurant, bar, swimming pool, tennis courts and hiking trails. We also offer game drives and horse trails. 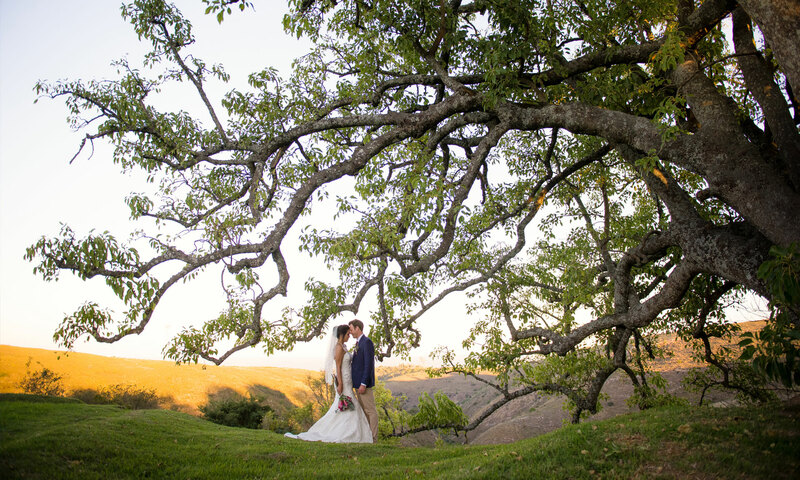 When booking your wedding with us, you will have exclusive use of the Hotel and facilities from 12h00 on the afternoon of your wedding until 11h00 the following morning. Included in the package is the use of 30 Hotel Rooms for your guests, a Hotel Room for the Bride & Groom, a Hotel Room for the Bride’s parents on the night of your wedding and breakfast the following morning. Treatments include manicures, pedicures, facials, waxing and massages. A great treat for the bride and her entourage the day before. (For guests own account). Take the N2 towards Grahamstown and pass Blue Water Bay. Take the next exit to the R335 marked Motherwell / Markman. Turn left and continue on this road. Drive through a small town called ADDO. Travel a further 10km until you see the Zuurberg Mountain Village turnoff on your left. Turn left – the road will become a GRAVEL road. Drive 16 km up the original Zuurberg Mountain Pass until you reach the hotel. 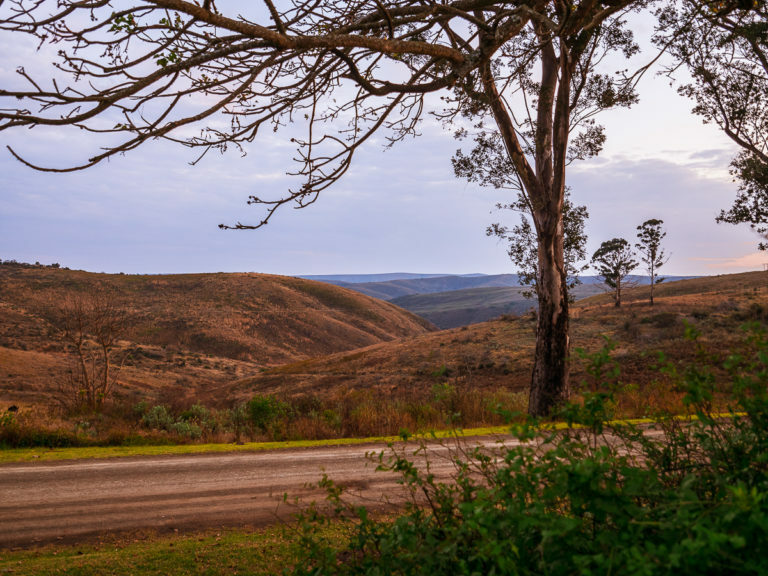 You do not need a 4x4 vehicle to drive on this gravel road (from the Addo side), but drive slowly and be on the look-out for oncoming traffic when going around the sharp, narrow bends. Keep to the left side of the road. The drive up the Pass is “naturally” bumpy, but is very scenic with expansive views of the mountains. It goes through 5 different biomes with an abundance of beautiful flora and fauna. In order to maximise your enjoyment, allow 20 minutes for this part of your journey. Be cautious when; driving up the Pass at night, when there is heavy mist and during/after heavy rainfall. We look forward to welcoming you. See you on top of the mountain! If in doubt, contact us. ALTERNATIVE ROUTE from Port Elizabeth - Longer but more scenic and easier driving. Take the N10 towards Paterson. At Paterson turn left onto the R342. Continue on this road for the next 24km. Drive past the entrance to the ADDO ELEPHANT NATIONAL PARK. You will see a sign on your right hand side saying "Zuurberg". Turn right, the road becomes a GRAVEL road. Travel a further 16 km till you reach the hotel as per instructions above. The 145 000 hectare Greater Addo National Park surrounds our hotel. As the third largest National Park in Southern Africa, the variety of wildlife found in the Park is astounding. With 417 species of birds, 95 kinds of mammals, including the Big 5 and of course our 600 elephants that roam there, it's an absolute treat for nature lovers. Mountain zebra, eland, kudu, bushbuck, duiker, red hartebeest and other endemic game of the area can be encountered, as well as prolific birdlife. 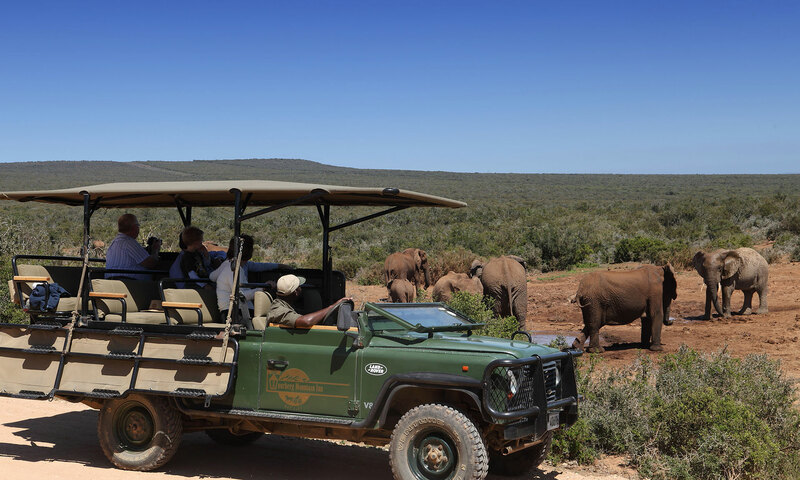 Our wilderness drive traverses the Zuurberg section of the Greater Addo National Park. The trip is very scenic and you'll have expansive views of the mountains and far into the Karroo. The route goes through 5 different biomes with a great variety of beautiful flora and fauna. 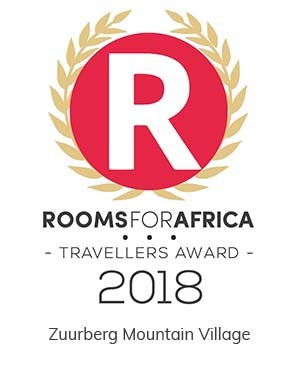 We are very proud to announce that Zuurberg Mountain Village has been awarded with an AA Highly Recommended endorsement status in the category Country-Style Retreat Large for the coming year. We look forward to continue providing friendly, prompt and efficient service in all areas of business.